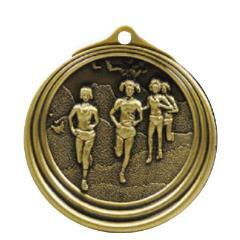 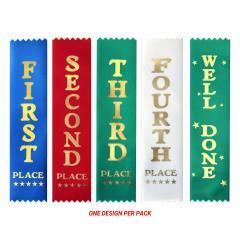 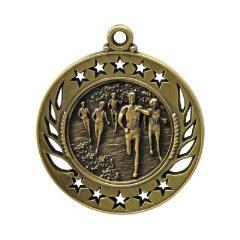 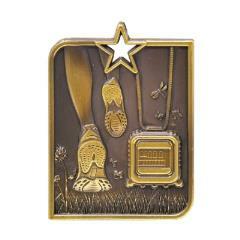 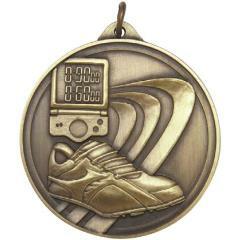 Reward a lifetime of effort with a stellar athletics trophy from Awards and Trophies. 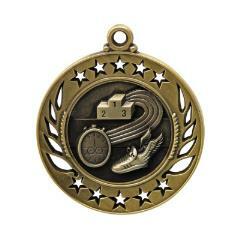 Our huge Athletics Trophy range includes running trophies, track and field trophies, athletics medals, custom medals, honour boards and much, much more. Also providing Australia wide shipping at a flat rate of $9.90, no matter if you're in Sydney, Melbourne, Brisbane, Adelaide, Perth or Darwin, you can enjoy the best quality athletics trophies at your club.